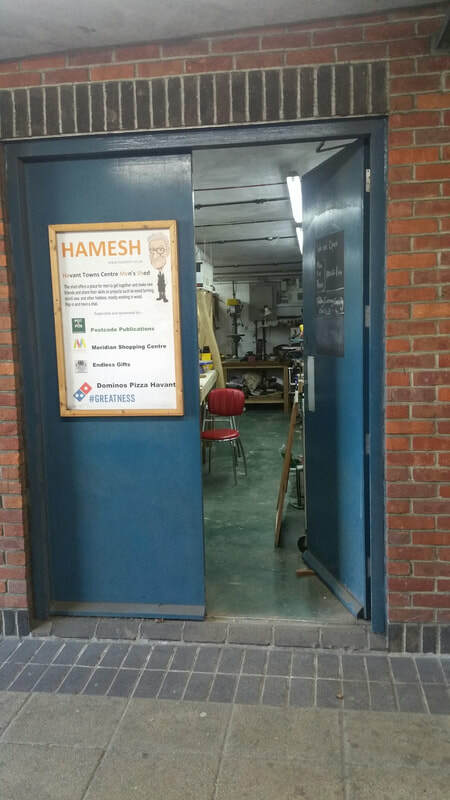 HAMESH men’s shed, situated in the centre of Havant ,is a place for like minded men to meet and share skills, stories and company, not to mention the laughs. We mainly work in wood but would welcome anyone who wanted to introduce any new activity. Please feel free to call in on us during our opening times. You may find it open longer some days, the notice board will be outside if open. Knock on the door.